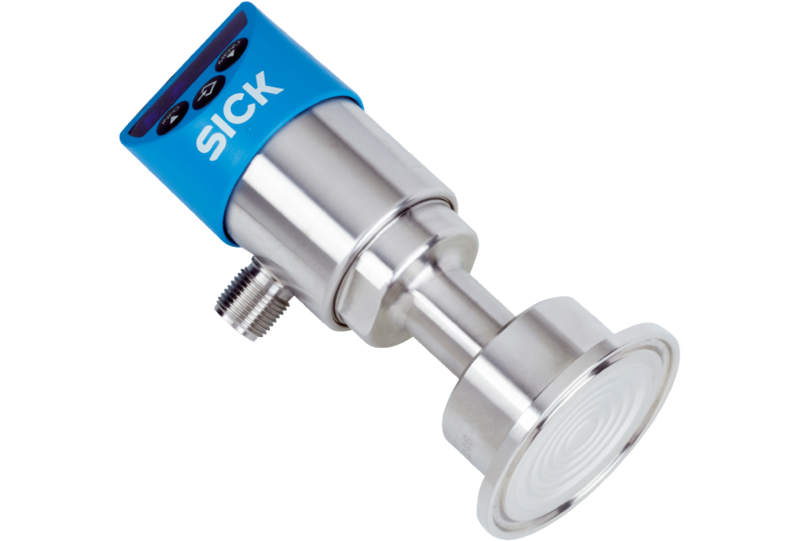 The electronic pressure switch PBS Hygienic has been designed for use in the food and beverage industry. The wetted parts are gap-free and have no dead spaces. Their high-quality stainless steel surfaces are smooth and easy to clean. The highly resistant stainless steel membrane is welded to the hygienic process connection without gaps or edges. The device is designed for CIP and SIP processes. This enables safe hygienic operation in conjunction with optimized system throughput. The PBS Hygienic is available with up to two switching outputs, an analog output and IO-Link in a single device. Its intuitive configuration via three large pushbuttons and display facilitates operation. The housing can be rotated in two ways, allowing the display and electrical connection to be aligned according to specific installation situation. 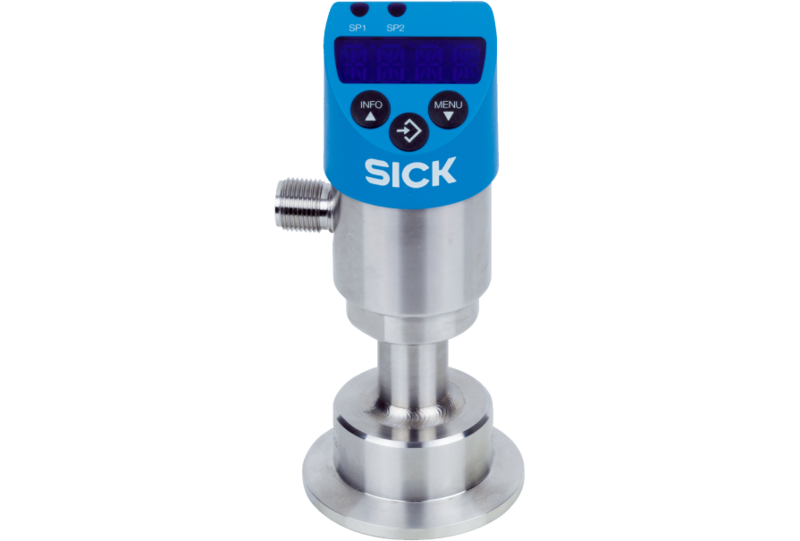 Available with a variety of measuring ranges and process connections, the PBS Hygienic is suitable for universal use.